Reign: To rule, have dominion, authority. The exercise of sovereign power. In other words resolute to reign means that I am determined, I have a fixed purpose, I am unwavering and faithful to exercise the power, authority and dominion that God has given me as a believer! 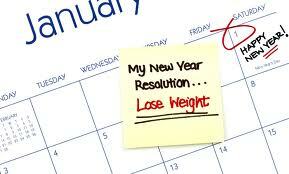 Some of us have had the same resolutions last year and the year before. Why have we not accomplished our goals? Why are we still believing God for the same things to manifest in our lives year after year? Is there something wrong with the Word of God or is there something wrong with us? The answer to both questions is no. However I will say that there is something wrong with the process or system we are using to achieve our goals, if we are using any process or system at all. I want to address these obstacles that we face. If we can succeed in overcoming these obstacles, I believe it will catapult us into the next phase of victory. Regardless of what the obstacle is, the principles for overcoming them are the same. The bible says “there is nothing new under the sun.” We have heard it all before. 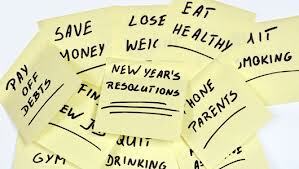 If we haven’t had success in achieving our goals, we have not implemented, on a consistent basis, what we have heard. Consistency is the key to breakthrough! Don’t drag your feet. Be like those who stay the course with committed faith and then get everything promised to them. When we conduct our lives according to the principles of God, we overcome any obstacles that we or the enemy presents to us! See Galatians 5:16. Our focus should be on the Word of God! Our prayer life and our Word life connect us to the True Vine, Jesus! So, what you are saying to me is that if I have a lack of focus, I overcome it the same way I would as if I felt overwhelmed to the point that I just didn’t want to do anything? Yes I am. If you are not spending enough time with God and His Word, you are out of God’s order and you will begin to pursue and add things to your life that are not ordained or authorized by God. You will ultimately feel overwhelmed. Being unable to focus your attention on something may also mean your life is not in order, God’s order. 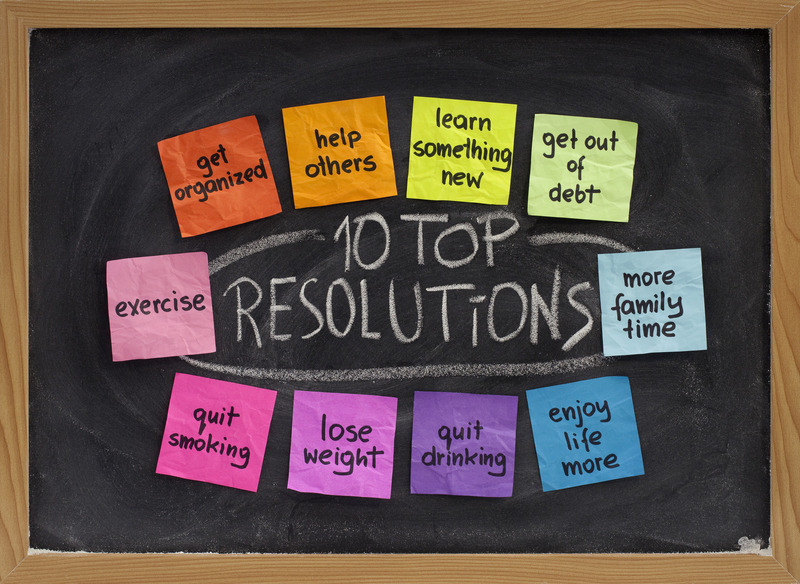 You may have too many things going on in your life and just don’t have time to focus on your goals. If you follow God’s order (page 31 in my book), you will know what you should be focusing on right now, and what you should eliminate in order to free up time to achieve your goals. Some people say that they actually have a fear of failure or they just don’t believe that they can do it. Okay, the bible says that there is no fear in love, mature love casts out fear. In this [union and communion with Him] love is brought to completion and attains perfection with us, that we may have confidence for the day of judgment [with assurance and boldness to face Him], because as He is, so are we in this world. There is no fear in love [dread does not exist], but full-grown (complete, perfect) love turns fear out of doors and expels every trace of terror! For fear brings with it the thought of punishment, and [so] he who is afraid has not reached the full maturity of love [is not yet grown into love’s complete perfection]. Even if the fear of doing or achieving a thing is presented to us, the love that we have for God and our trust in the love that He has for us would expel every trace of fear. In spite of the feeling of fear we would move forward in the things of God! How do we become mature in the love of God! You know the answer! Yes by spending time in the Word of God and prayer. Even if you say you can’t see or imagine yourself actually achieving your goals. This is because you spend more time listening to the enemy than you do God. You will not achieve anything that you can’t imagine yourself achieving. Your imagination is influenced by what you attend to. I speak about the power of imagination in chapter 3 of my new book. I don’t care what obstacle you present, it can be overcome by following the principles taught in the Word of God! Signs and symptoms: I believe that the obstacles that we’ve mentioned earlier are signs and symptoms of and underlying character issue. If you told your doctor that you had a fever, with chills, nausea and vomiting, diarrhea, and muscle aches. These are more than likely the signs and symptoms of the flu. Unlike the flu, which can’t be cured, it’s a virus that just has to run its course. The signs and symptoms /obstacles that we presented earlier do have a cure! the cure is the implementation of the Word of God! Some of us need to be directed to the specific Word of God that deals with our character issue or obstacles. I will point out what I believe to be the underlying issue for each obstacle mentioned. I will provide some scriptures to meditate on for each obstacle in my next newsletter, so make sure you have signed up! 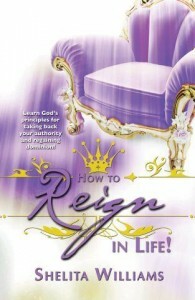 The principles that I teach in my new book, “How to Reign in life,” are principles taken directly from the Word of God. If we incorporate these principles in our lives, we will have victory! Some of the principles are: (1) Focus on your focus! There is no way that we can achieve any goals until we master this principle. (2) Trim the fat from the meat; this is the art of being incisive or having the ability to cut superficial things from our lives! If it’s not a benefit, it’s a hindrance and it’s blocking the manifestation of our harvest! (3) Watch your attendance: what are you spending your time doing? Are you attentive to the Word of God? Do you have evidence to support your goals? I teach a total of 7 life changing principles that will take us from just dreaming our dreams to actually living our dreams! Share your goals with me! I would love to hear from you! If you have questions email me! We are victorious through Christ, so this year Resolute to Reign! Shelita Williams, RN, Motivational Speaker, Author and Coach! How to Reign in Life! Watch Book Trailer! « Previous Post How to Make a Veggie Burger! Next Post » Flaxseed: A Superfood to Reign in Health & Fitness With!